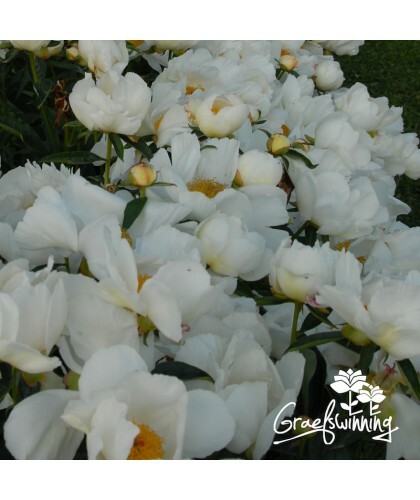 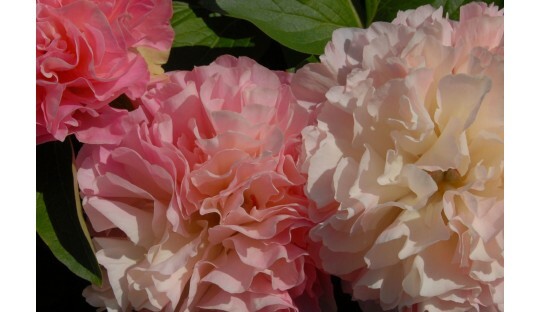 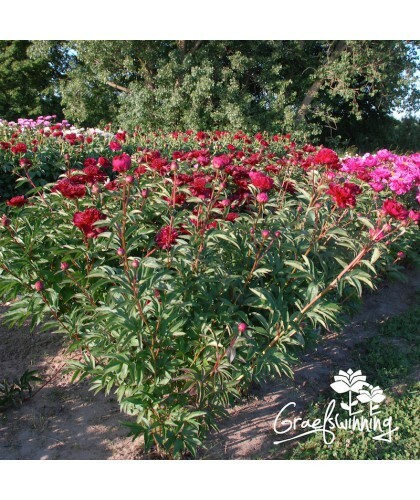 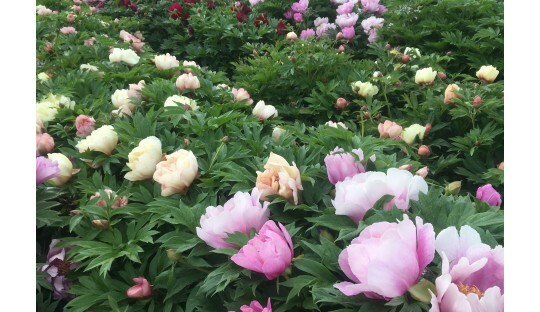 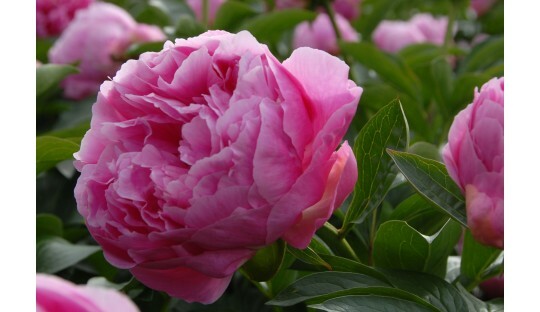 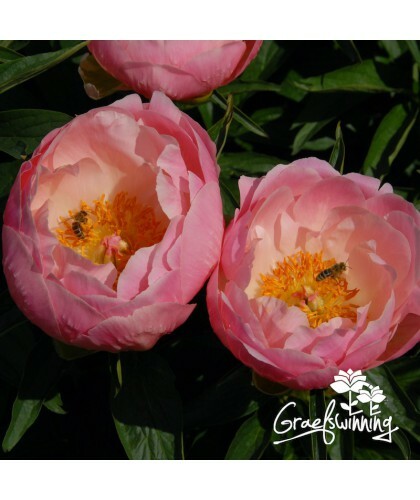 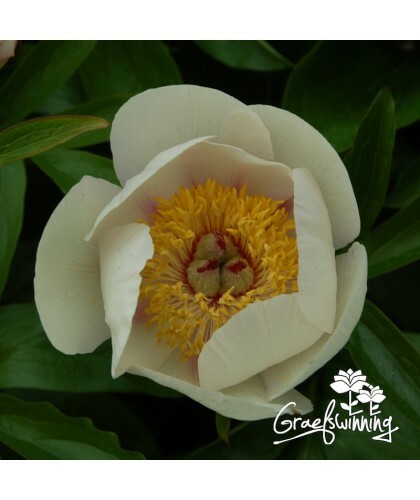 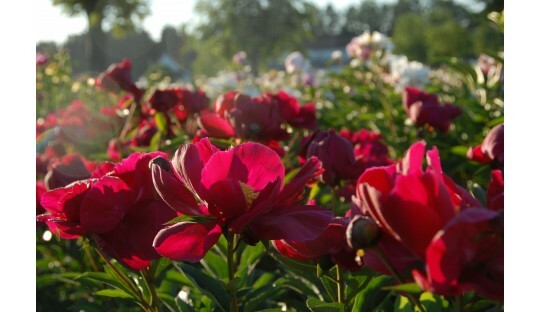 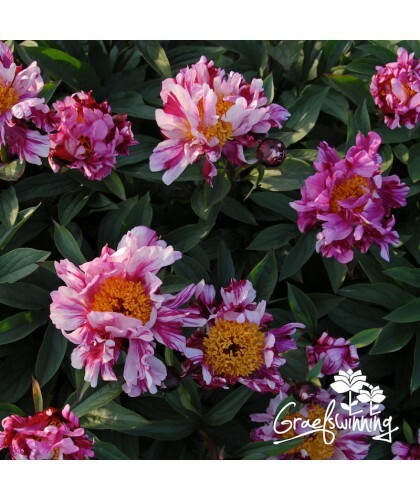 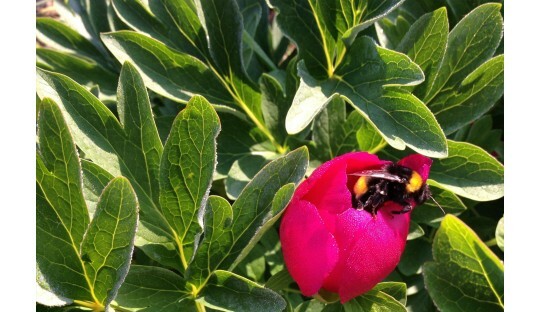 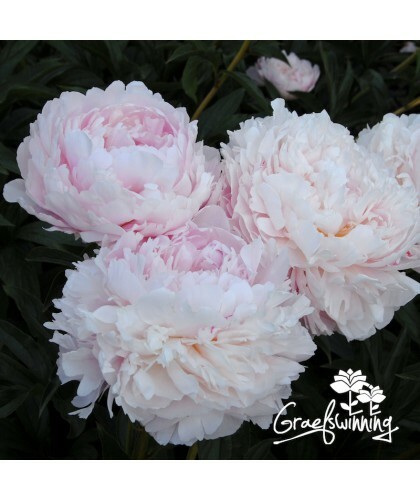 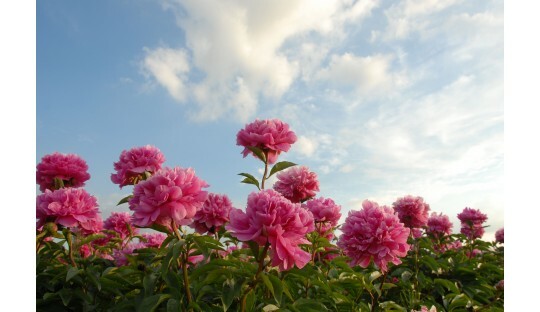 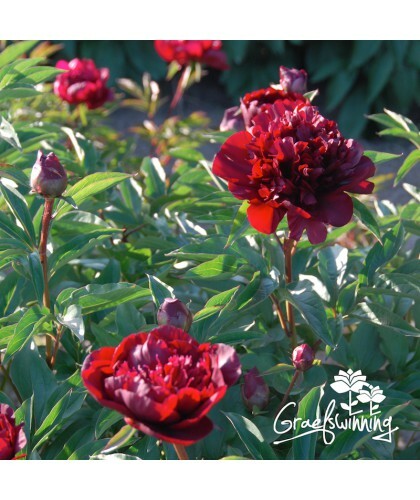 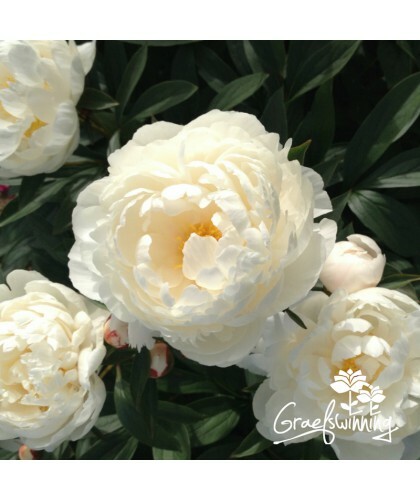 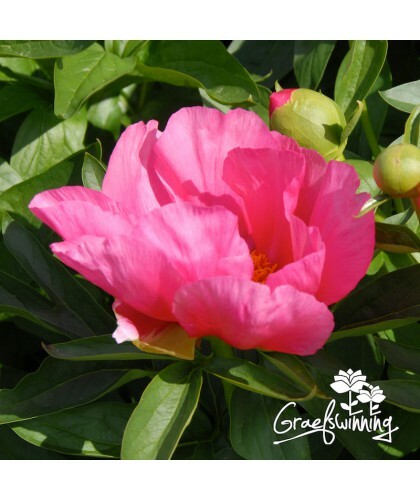 Quality peony plants and flowers harvested from our fields. 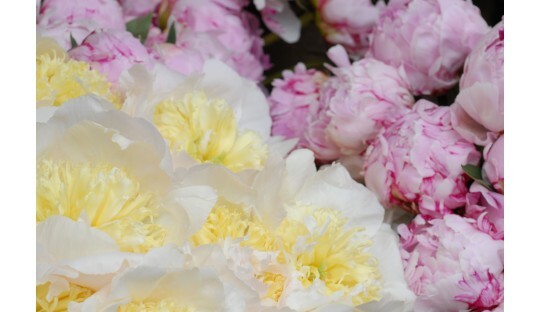 Step into our beautiful world of peonies and experience the different colours, flowers and scents. 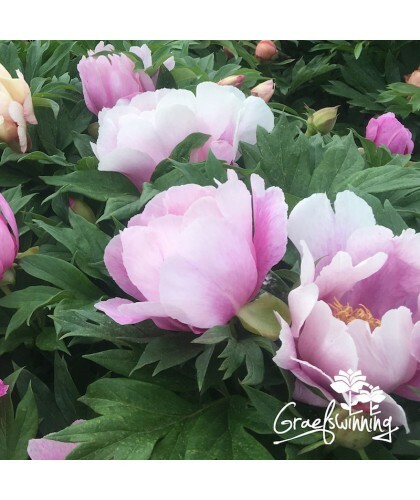 Join us at the farm for sound advice and choose from our wide range of beautiful old-fashioned varieties and bold newcomers.